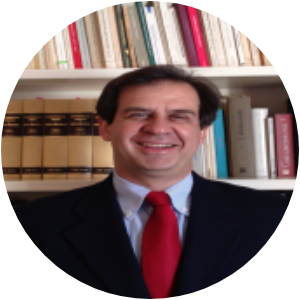 Maurizio Sciuto is Full Professor of Commercial Law at the Department of Economics and Law, University of Macerata. Lorenzo Federico Pace is Associate Professor of European Internal Market and Competition Law and European Union Law at the University of Molise. 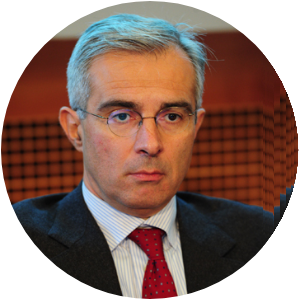 He is member of the Scientific Committee for Italian Antitrust Review (IAR) edited by the Italian Antitrust Authority. He is a Fulbright Scholar and Jean Monnet Professor of EU Law. Former Director (2011-2013) of the project co-financed by the European Commission-DG Comp “Training of national judges in EU Competition Law and judicial co-operation between national judges”. 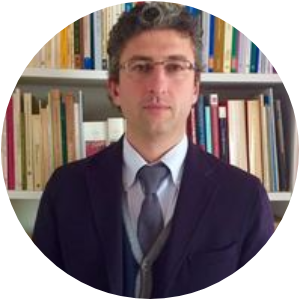 Tommaso Febbrajo is Associate Professor of Private Law at the Department of Economics and Law, University of Macerata. He teaches Private Law, International Contract Law and Consumer law. 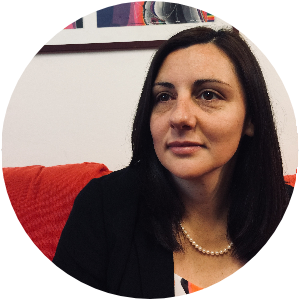 Rosita Pretaroli is Assistant Professor of Economic Policy at the Department of Economics and Law, University of Macerata. She teaches Economic Policy, Macroeconomics and Economics of Communication. She has been promoted to Associate Professor in Economic Policy. She received her PhD at the University of Ancona and Master of Science at the CORIPE. 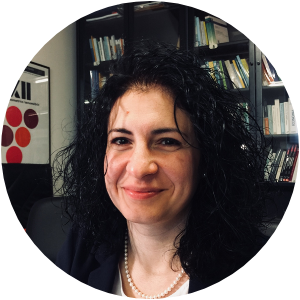 She is a board member of the doctoral school in Quantitative Methods for Economic Policy, University of Macerata (MQPE). Francesca Severini is a Junior Researcher in Economic Policy at the Department of Economic and Law, University of Macerata, where she teaches Computable General Equilibrium modelling at the PhD course on Quantitative Methods for Political Economy. She teaches Economics of International Markets at the Department of Economics in University of Perugia. She cooperates with the Ministry of Economic and Finance for the development of the MACGEM-IT model for the Italian economy.